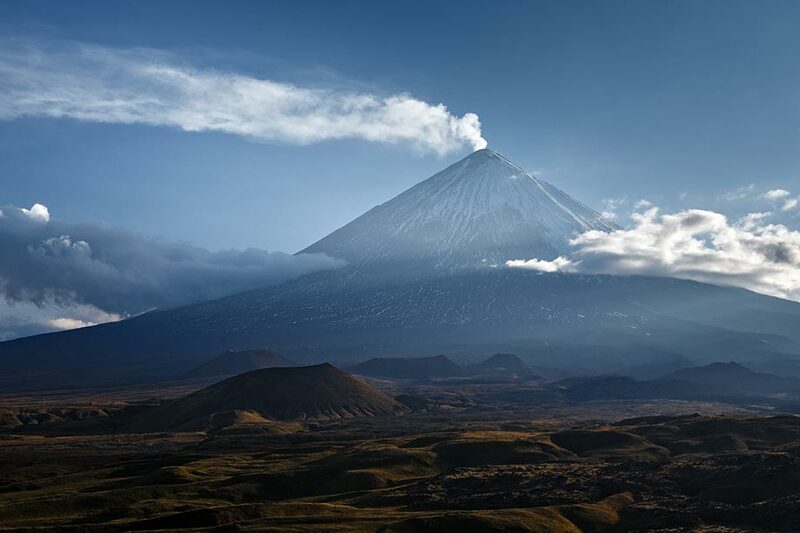 Kamchatka is located in the Eastern part of Russia. We are one of the first to meet the dawn and New Year. The main feature of the region is wild tourism in natural areas.